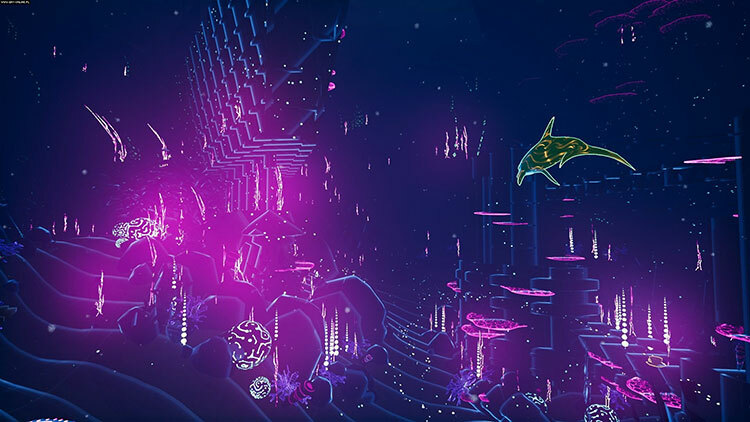 Dive into a neon seascape as a dolphin with enhanced echolocation powers and an AI partner takes you into a world transformed by water. 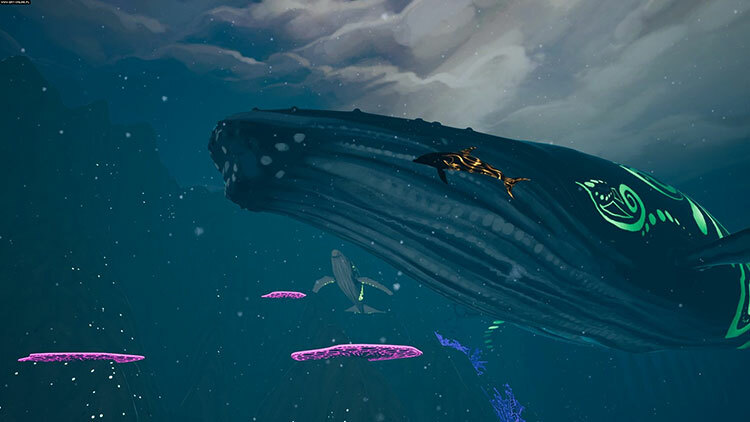 Solve puzzles, hunt for treasure, meet legendary sea creatures, shut down the remnants of mankind's legacy, and bring the bleached underwater world back to life! 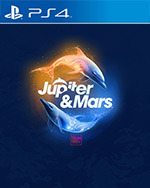 Following the journey of two neon colored dolphins, Jupiter & Mars can be enjoyed both with PSVR and without. 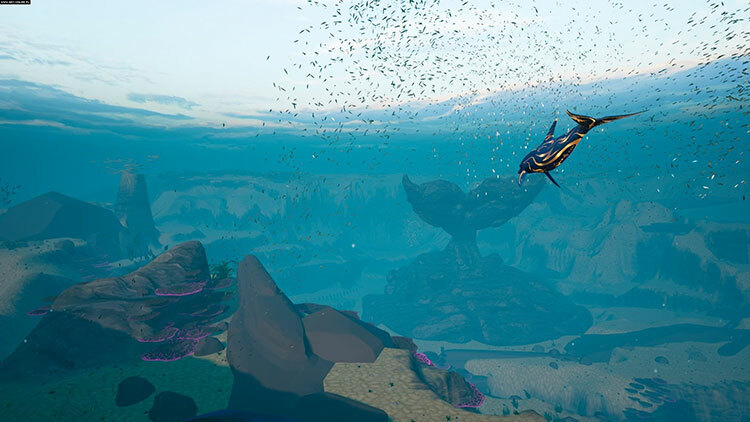 Not only is it an actually well made underwater experience, but it also comes with a good message about protecting the future of the oceans in some interesting ways as well. 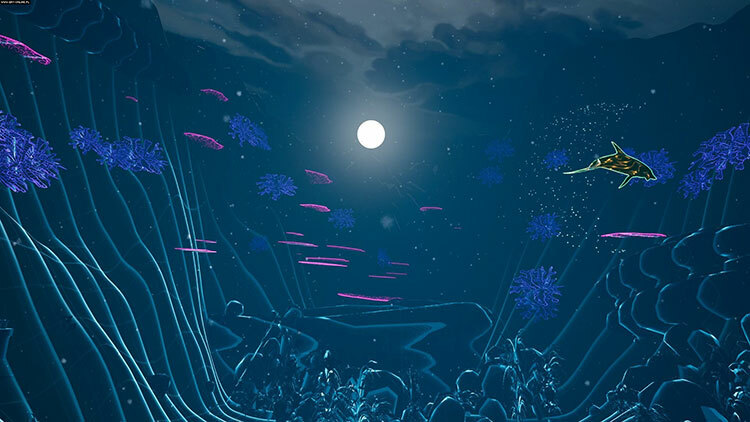 Jupiter & Mars is an enjoyable underwater experience that sadly doesn't push the boat out. The visuals and music mix for a trippy swim through Earth's ruins, but the lack of interactivity makes the journey surprisingly dry. If you're after a relaxed dive through colourful caverns, this might be worth a look, but don't expect it to make a big splash. 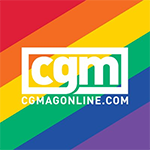 Jupiter And Mars has good intentions to educate against the havoc pollution and global warming are causing to our ecosystem, unfortunately, good intentions do not compensate for occasionally boring gameplay and uninspiring levels. In its current state, I can only recommend Jupiter & Mars for play in 2D, for those who were looking to exclusively play the title through PSVR, I recommend holding off till a sale.